IT Glue has eliminated minimum purchasing requirements for its managed services documentation software and added self-serve online procurement for that solution. Both changes, plus a new 90-day money back guarantee, are part of a revamped pricing structure Vancouver, B.C.-based IT Glue introduced today. 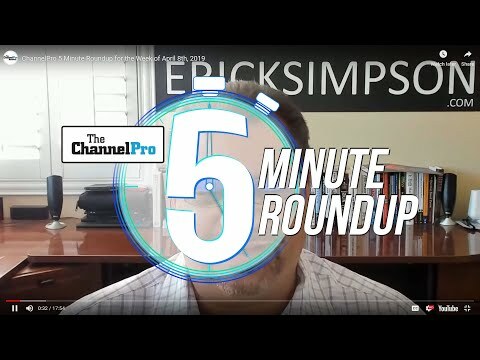 They also follow through on moves CEO Chris Day hinted would be coming in conversations with ChannelPro at the vendor’s recent GlueCon partner conference in Scottsdale, Ariz. IT Glue licenses had formerly been available only in quantities of five or more. Many MSPs with fewer than five employees resented that requirement. 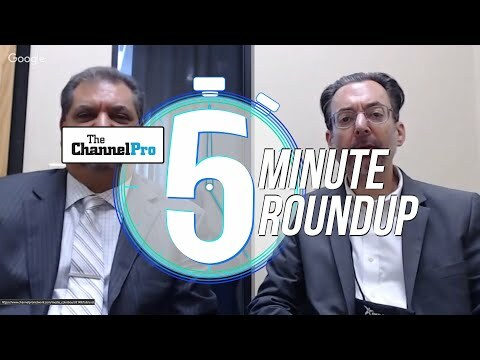 “There’s a broad population of MSP’s that we’ve alienated with the fact that we have a five-user minimum,” Day told ChannelPro last month. He elaborated on the point in a press release about the pricing model posted today. The decision to let customers buy licenses without calling a salesperson also responds to MSP feedback. 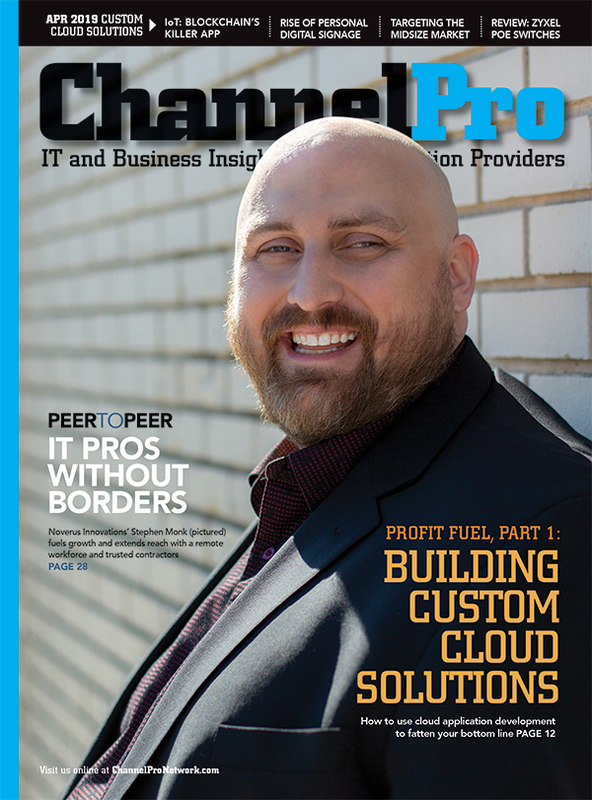 “We’ve realized that we’ve alienated a bunch of people that don’t like to buy that way for the price,” Day told ChannelPro at GlueCon. The pricing revisions introduced today are the leading edge of a wave of policy changes coming over the next few months designed to convince MSPs that IT Glue is a “customer first” vendor. Grumbling by MSPs about pricing and other issues in venues like Reddit hasn’t kept IT Glue from amassing 5,000 customers supporting 500,000 businesses with some 5 million employees in just five years.